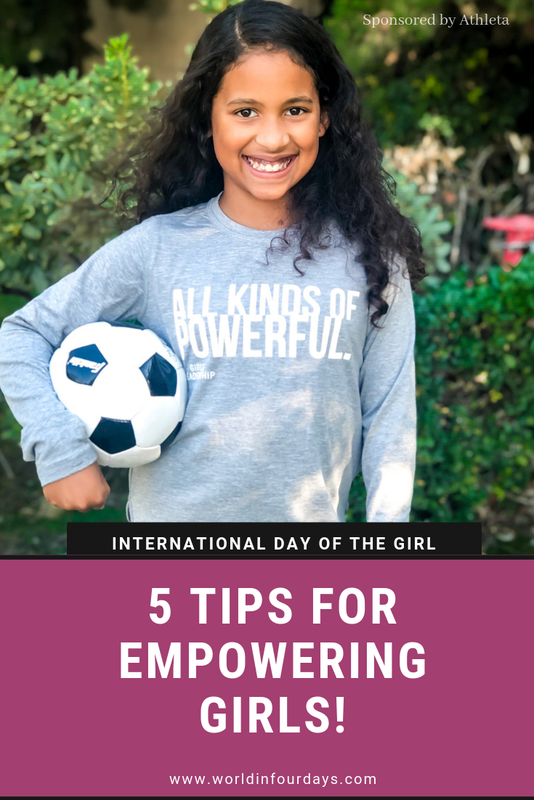 International Day of the Girl + Five Tips On Empowering Your Daughters! 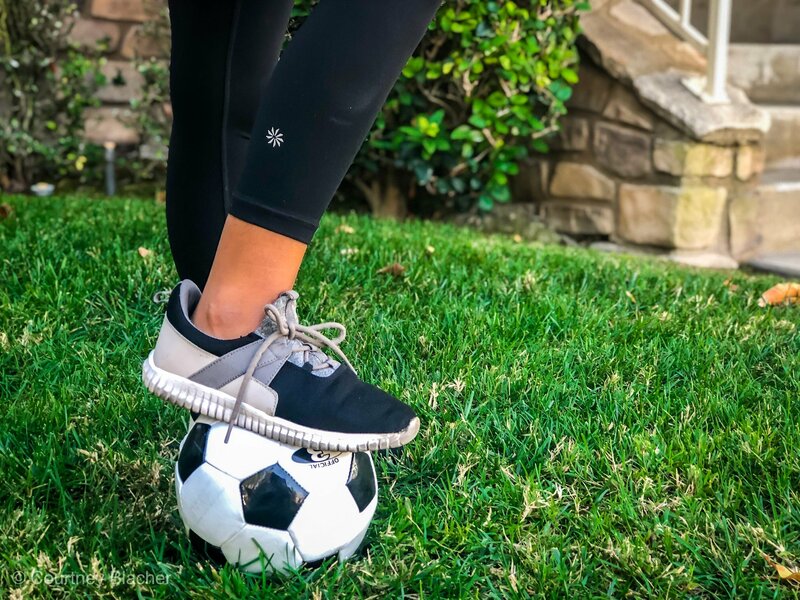 This post “International Day of the Girl” was sponsored by Athleta and Athleta Girl. All opinions expressed our own. 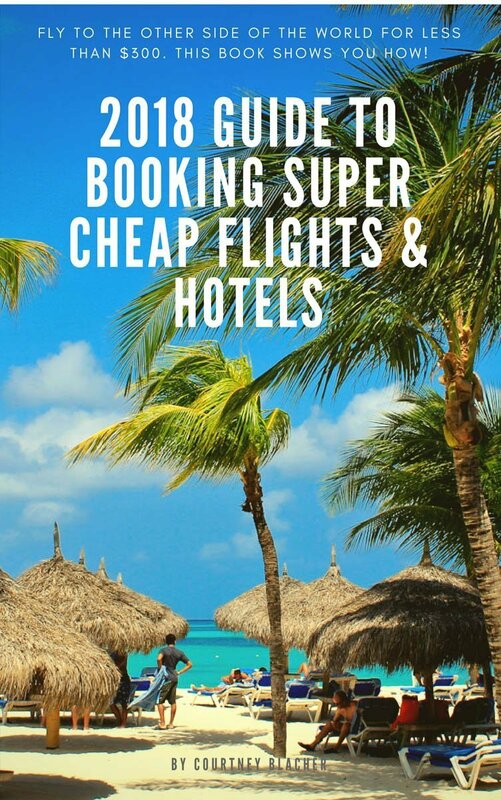 For more information on our sponsored post and or affiliate link policy, please click here. As Reese’s mom, every day I try to find ways to inspire her in hopes that I can help her grow into a powerful young woman someday. I’d like to think it’s paying off since this girl already runs her own baking business and truly marches to the beat of her own drum. Truth be told, Reese inspires me too. That’s why celebrating International Day of the Girl with her is so important to me. 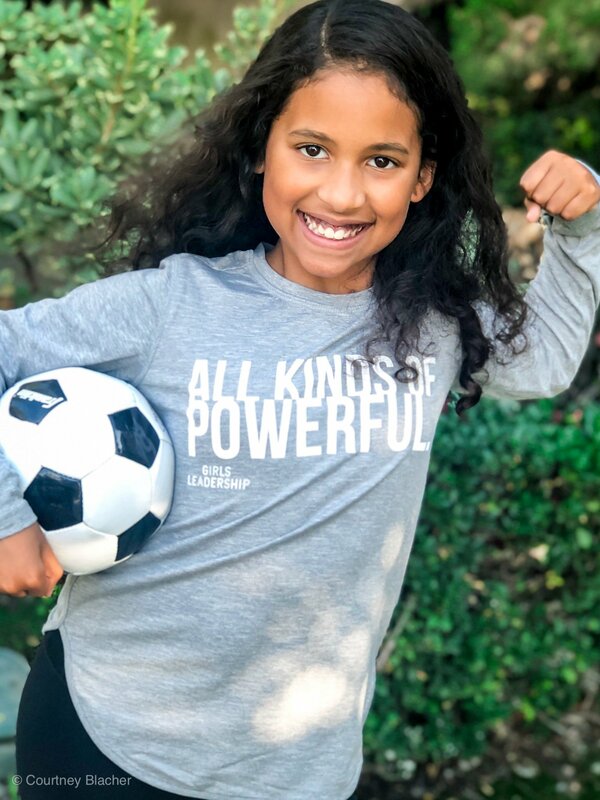 It’s coming up on October 11th and what we’re really excited about are these limited edition All Kinds of Powerful t-shirts from Athleta Girl. You can see Reese sporting her shirt here! 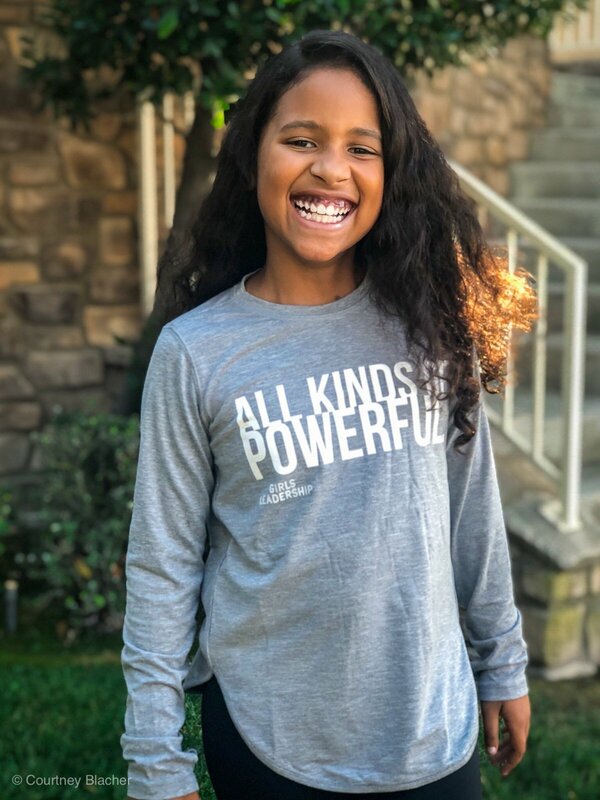 Athleta has joined forces with Girl Leadership, a non-profit that will benefit from a portion of the proceeds from sales of these shirts starting from September 20th through October 31, 2018. It’s a great chance for all of us to raise our voices for girl power and keep our girls inspired as they learn to raise their own voices. When I asked Reese what it means to be powerful, she told me, “It’s not about being in charge. It’s about leading and setting a good example. It’s also about doing the right thing even if you think no one is watching and inspiring others to do that too.” For nine years old, this kid really has life pretty figured out (I’m impressed lol)! Power isn’t about controlling others. It’s about influencing them in a positive way with our words or by setting a good example. Every girl has her own power. 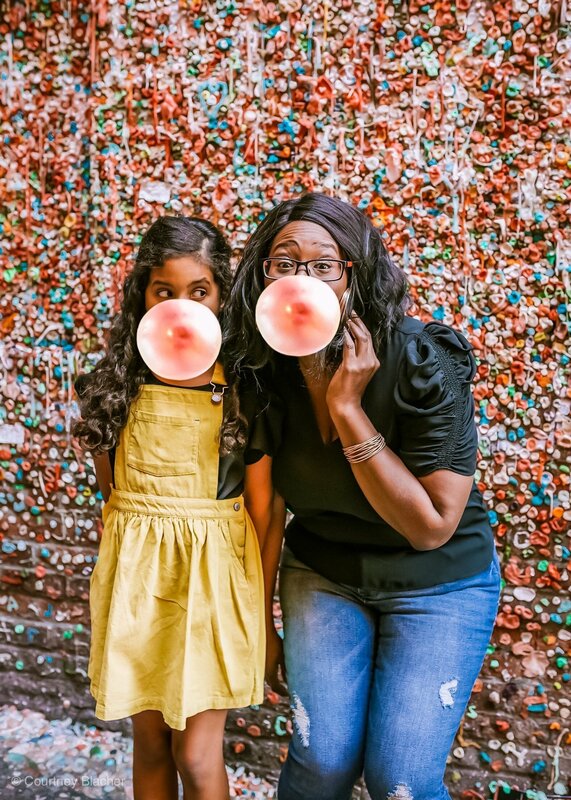 Point out what makes her special, even if it’s just being the best big sister to her siblings or how she leads in the classroom. Reese might run her own business, but that doesn’t mean your daughter is any less successful. Leaders come in all forms and the more different ones we have to inspire our world, the better. As a kid, this was always drilled into my head and something I have instilled in Reese. Sometimes being honest isn’t the most popular choice but it’s the right choice and in the end, brings us more power for positivity. Sometimes power comes from asking for help when we need it. Other times, power is listening when a friend needs us. 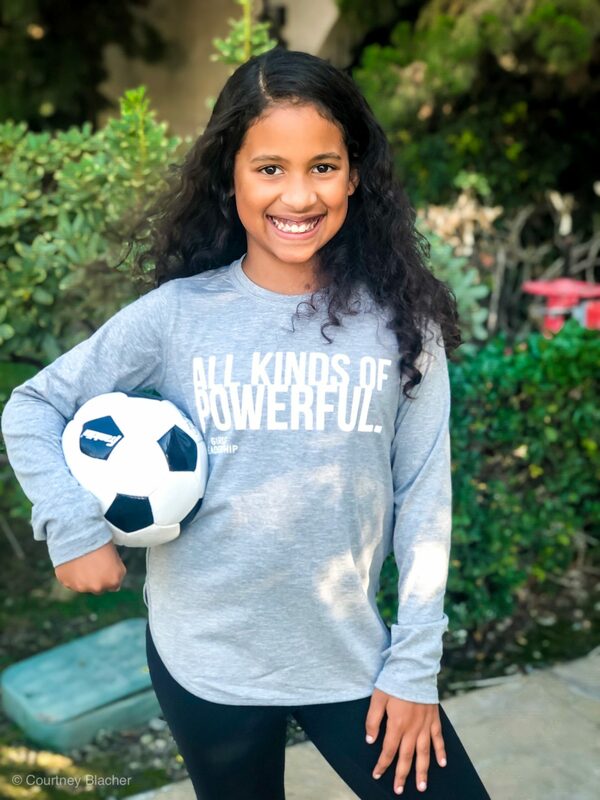 We all have our own special powers, and it’s up to us to remind our girls every day that these powers are what makes them all kinds of powerful. 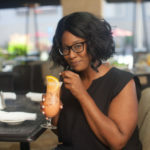 Previous Post A Sneak Peek Behind The Scenes With The Cheesecake Factory and Their New Menu! 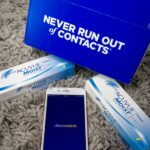 Next Post Online Contact Lens Exam? Yep, There’s an App For That!